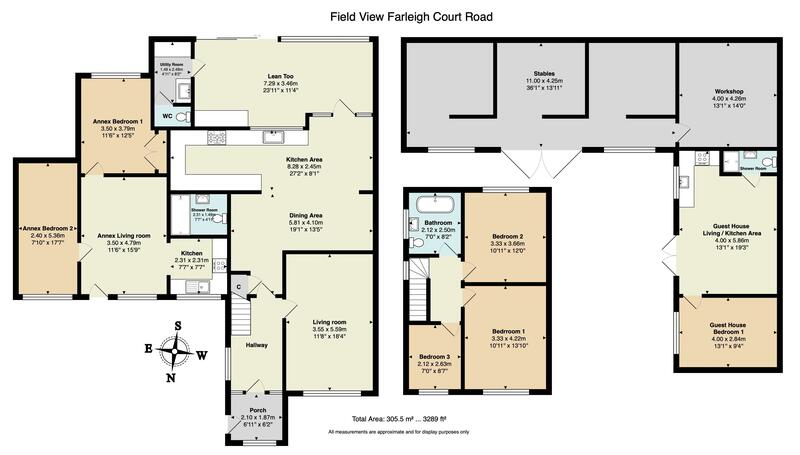 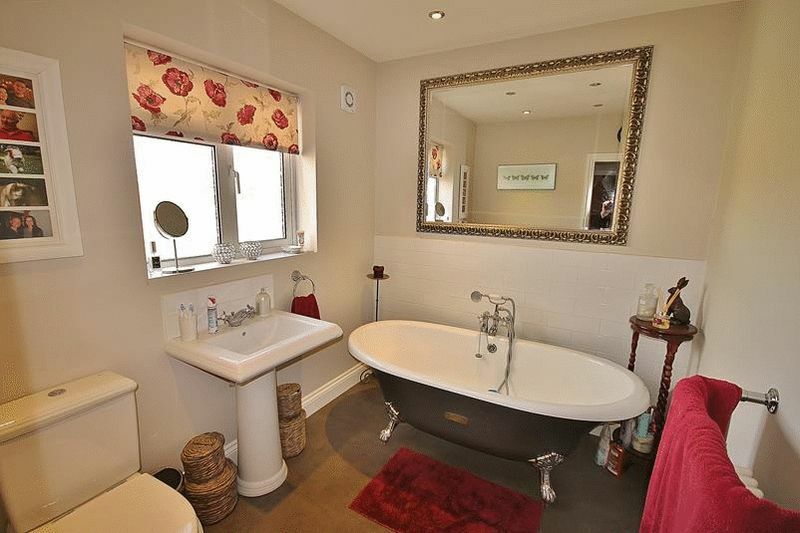 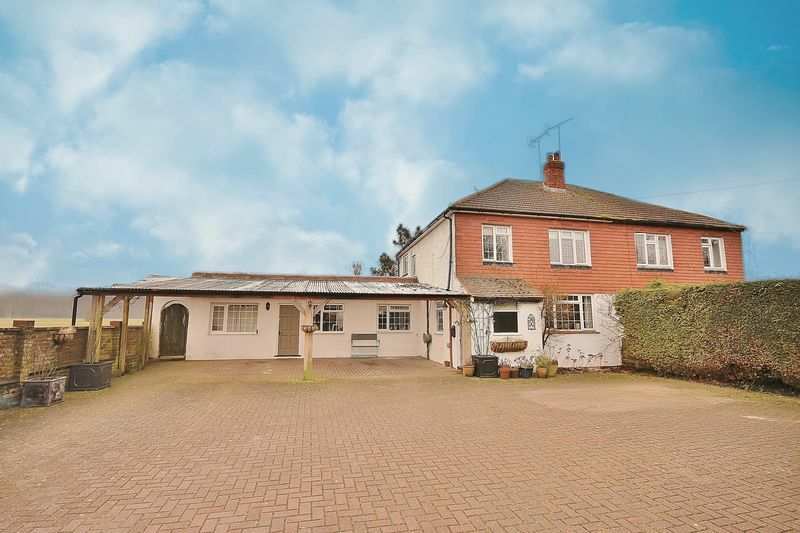 Fieldview is an older style semi-detached house located in a quiet country lane overlooking open fields. The house has been extended to provide adaptable accommodation. The main house has three bedrooms and a first floor bathroom. 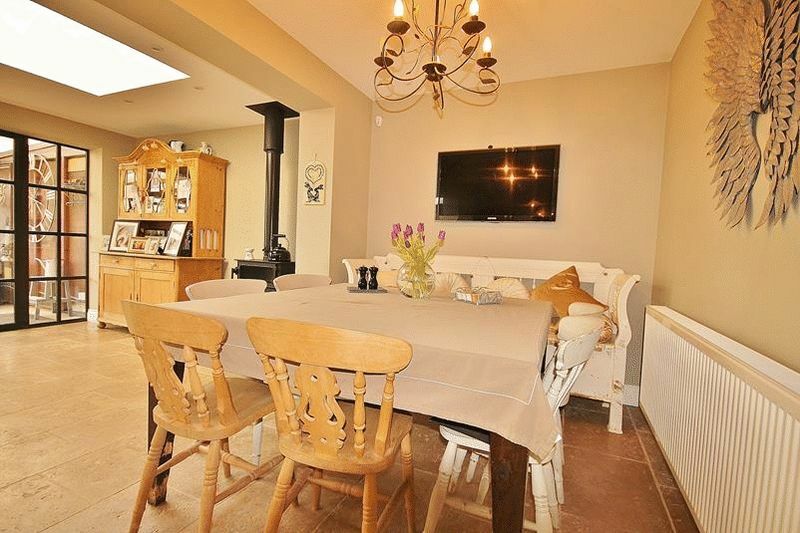 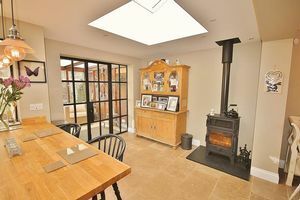 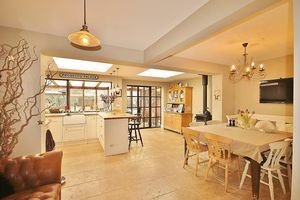 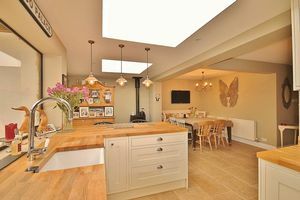 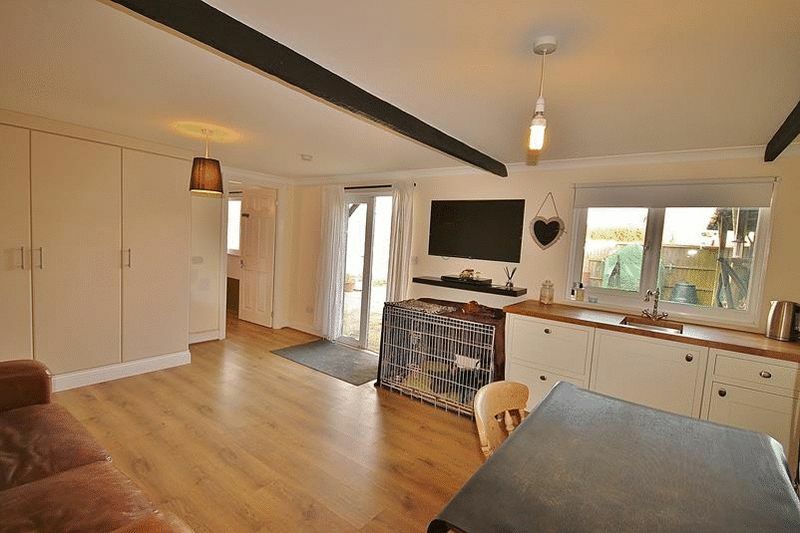 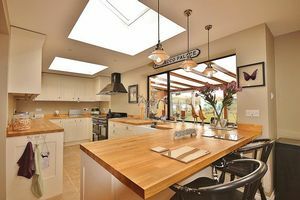 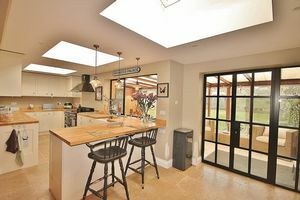 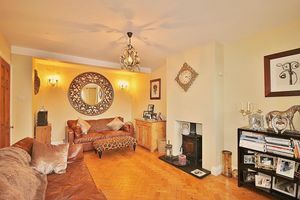 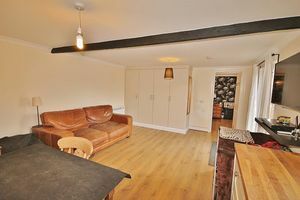 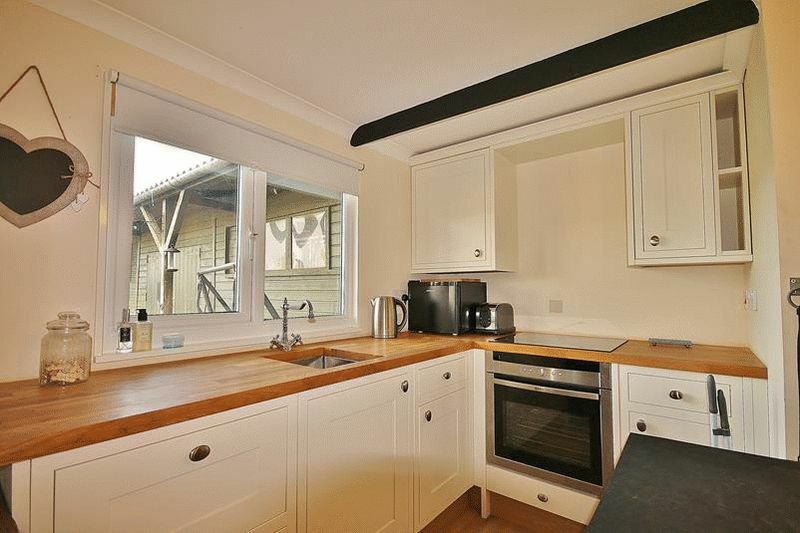 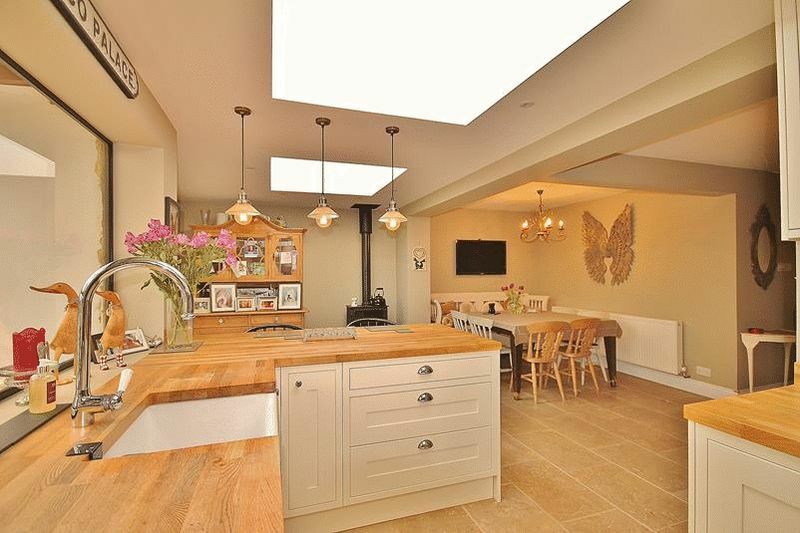 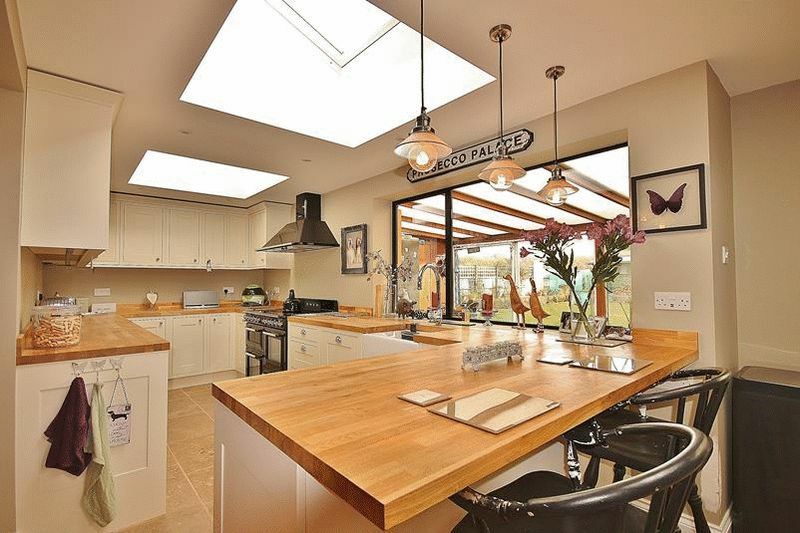 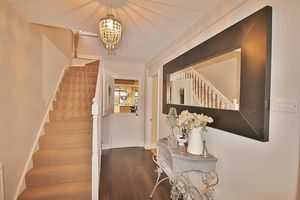 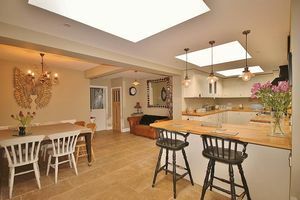 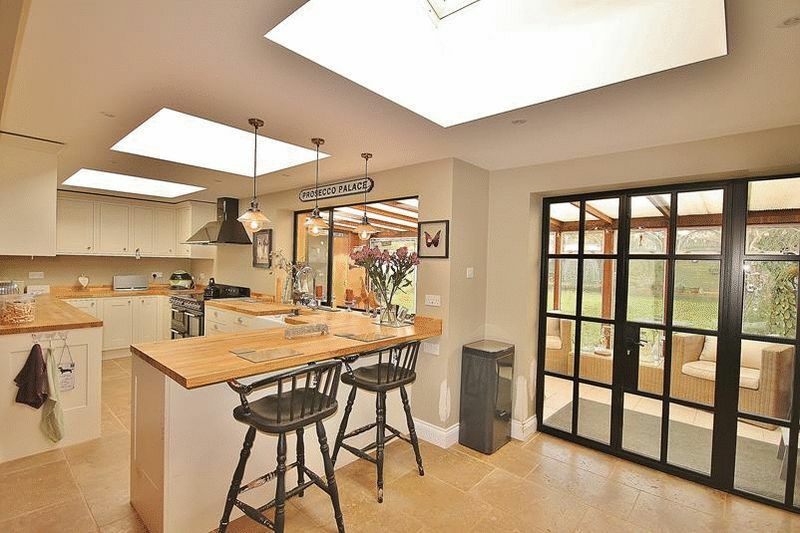 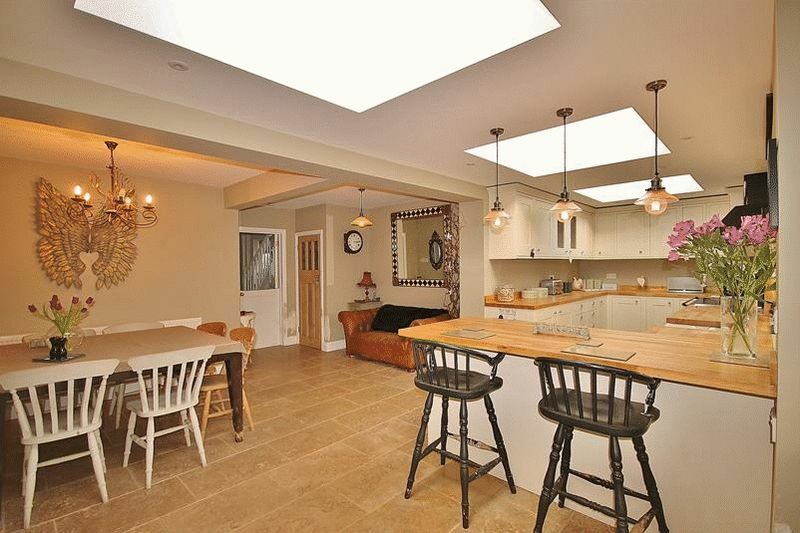 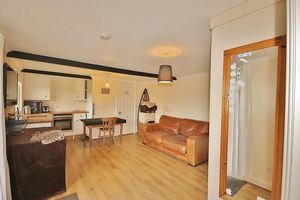 There is also a lounge and a superb open plan kitchen / diner/ family room, both with wood burning stoves, as well as a sun room and utility / cloakroom. 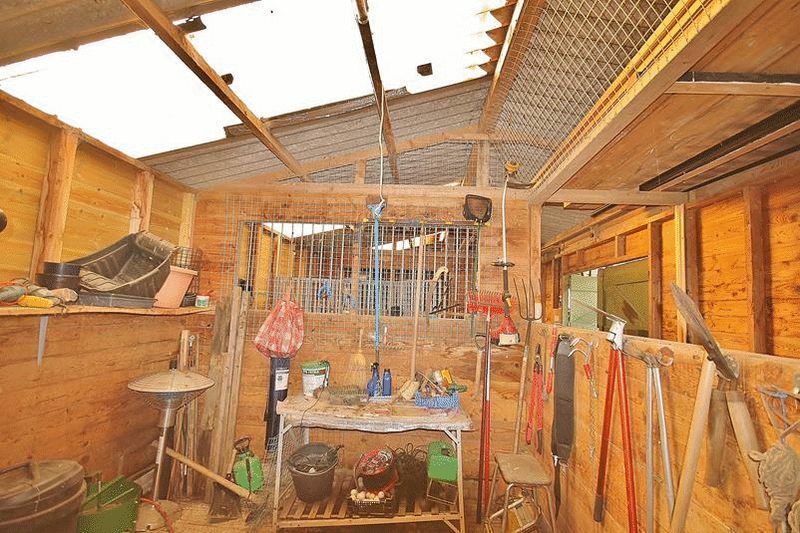 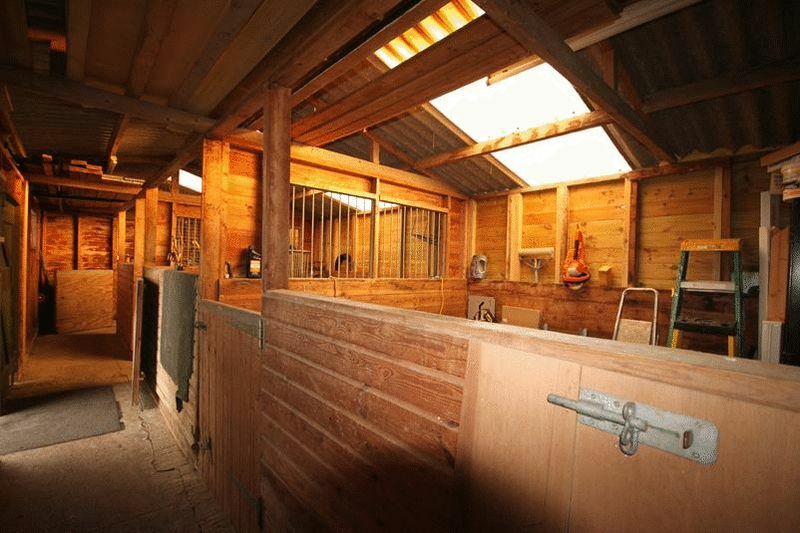 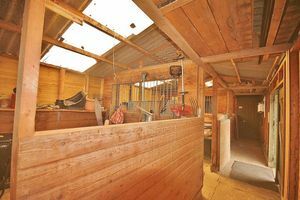 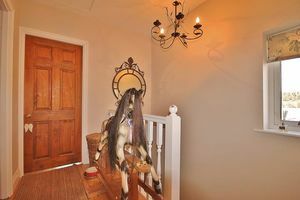 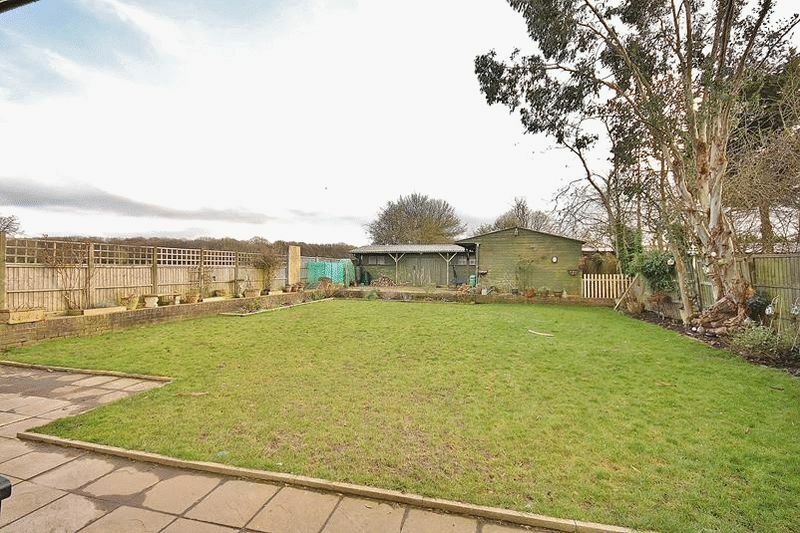 Additionally in the rear south-west facing garden there is a stable block with room for three horses, a workshop and an annex in the garden comprising; one bedroom with kitchen and shower room. 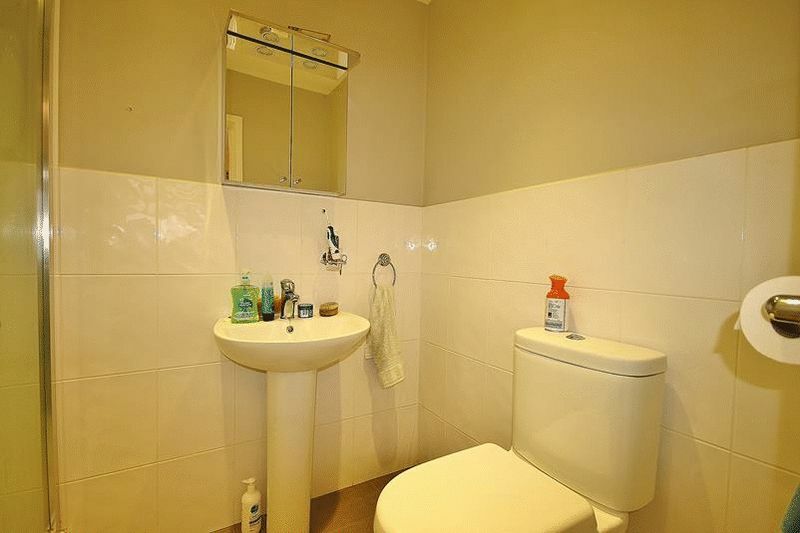 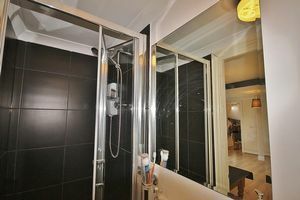 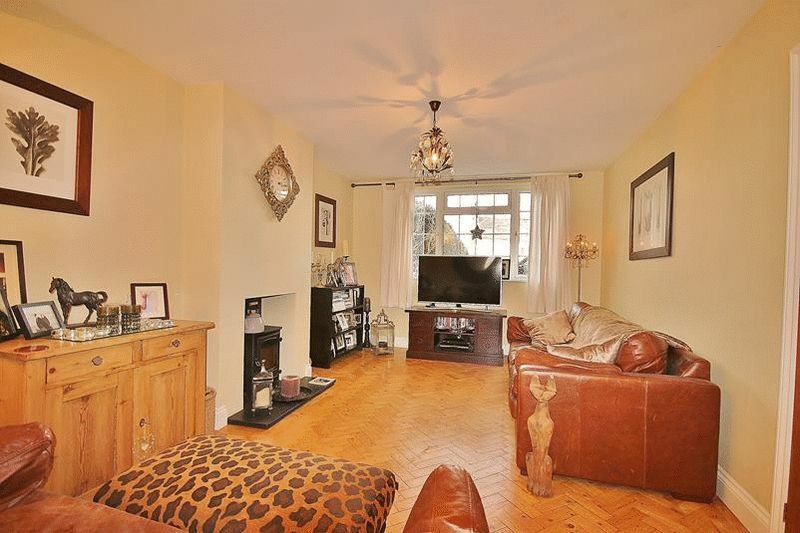 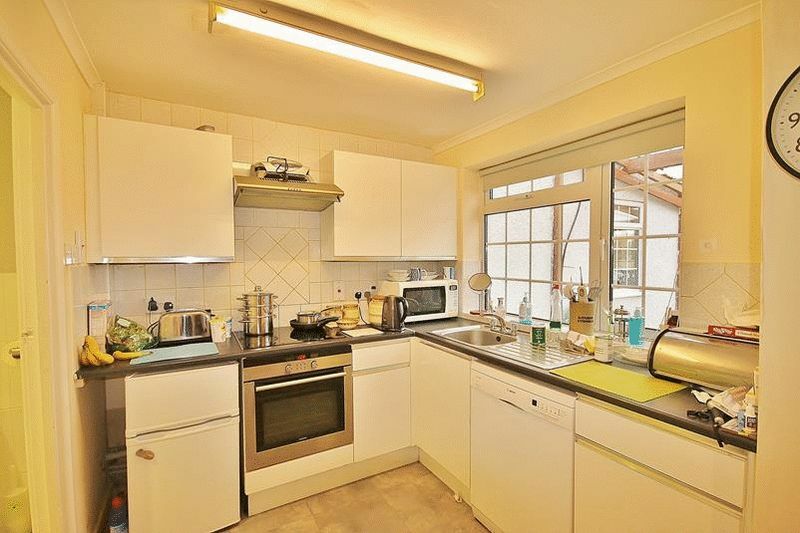 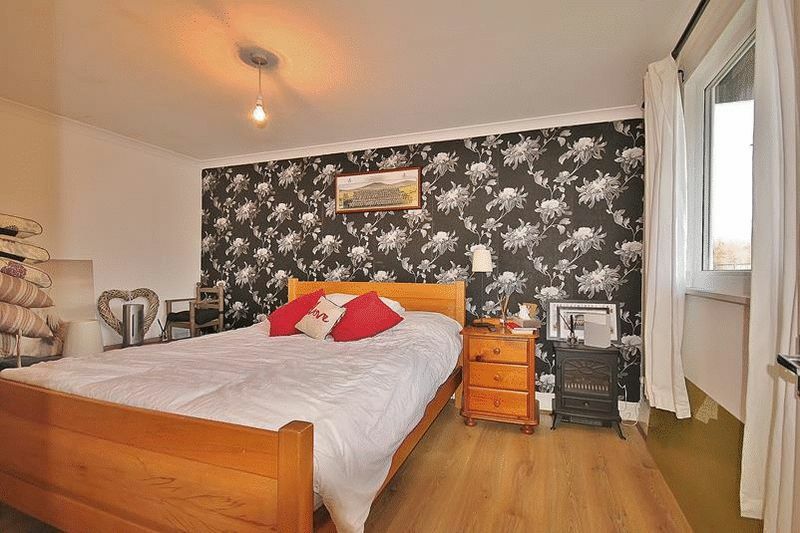 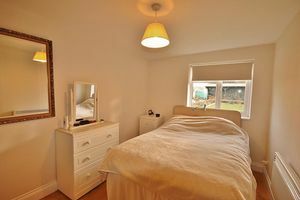 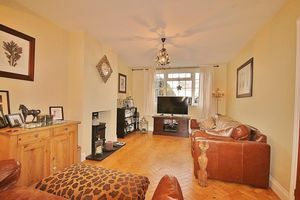 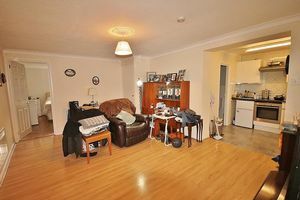 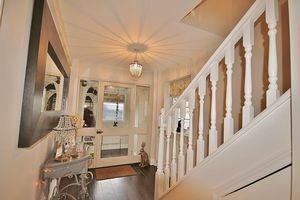 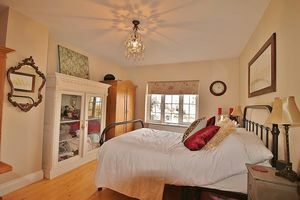 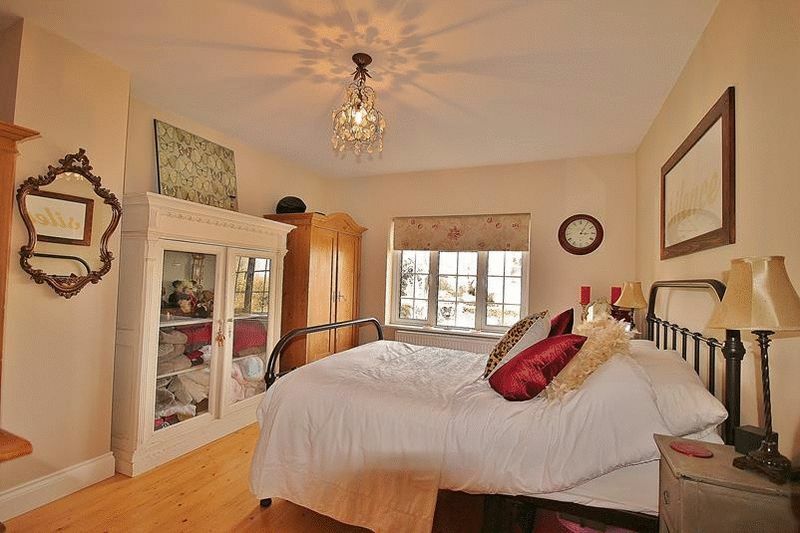 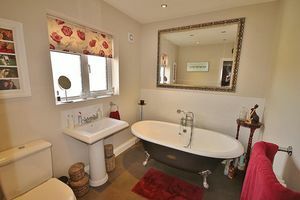 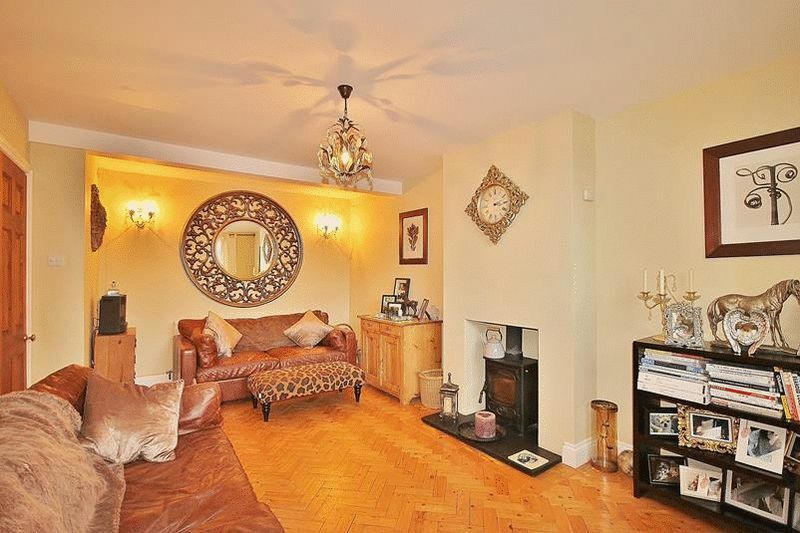 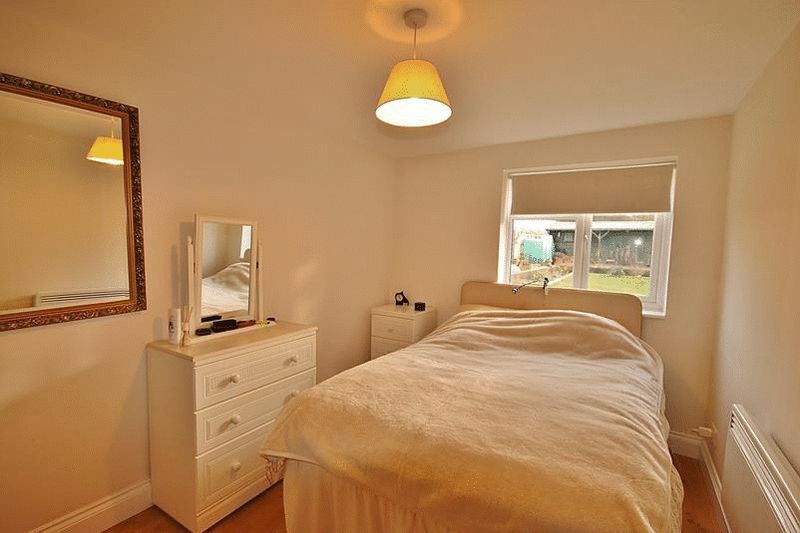 There is also a large self-contained two bedroomed flat which is attached the main residence. 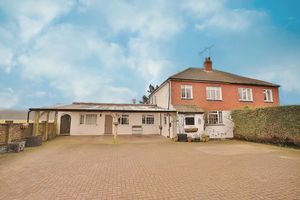 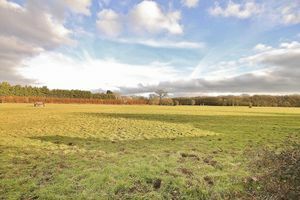 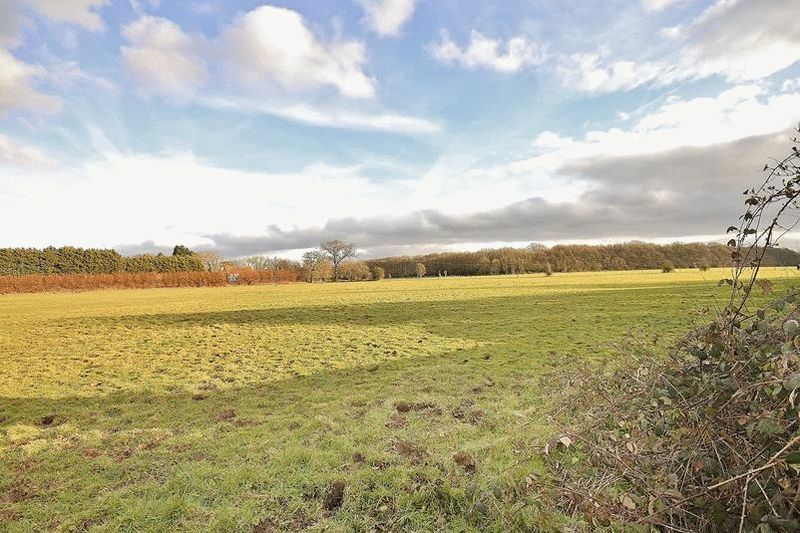 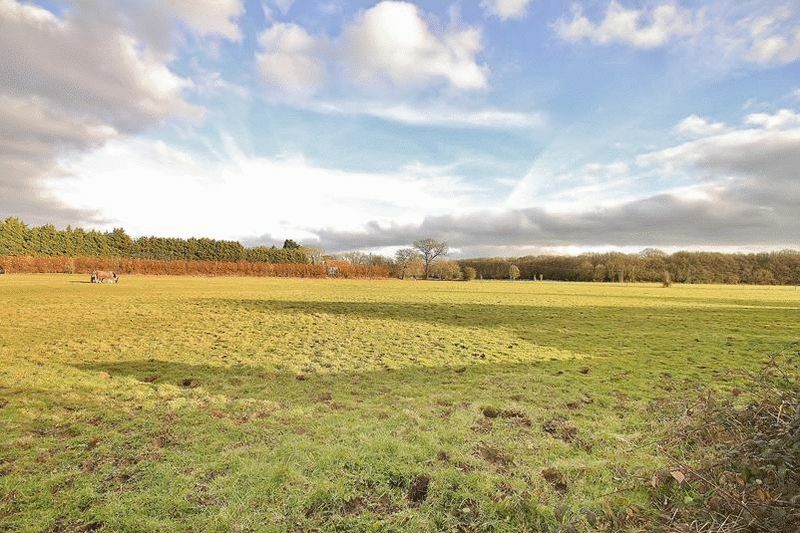 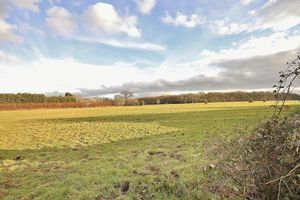 Externally there is a gated driveway with parking for several vehicles and a large rear garden backing on to open fields.